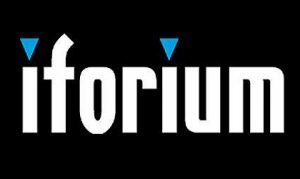 Isle of Man-based online casino content aggregator technologies innovator, Iforium, who this past spring partnered with Wazdan, has announced that it has agreed to serve as a Gold Sponsor for the upcoming Central and Eastern European Gaming Conference (CEEGC). According to an official Monday press release , this year’s edition of CEEGC is scheduled to take place at The Ritz-Carlton Budapest on September 25 and has been designed to give C-level gaming executives from multiple sectors the chance to meet and discuss future trends and hot topics destined to shape the industry moving forward. 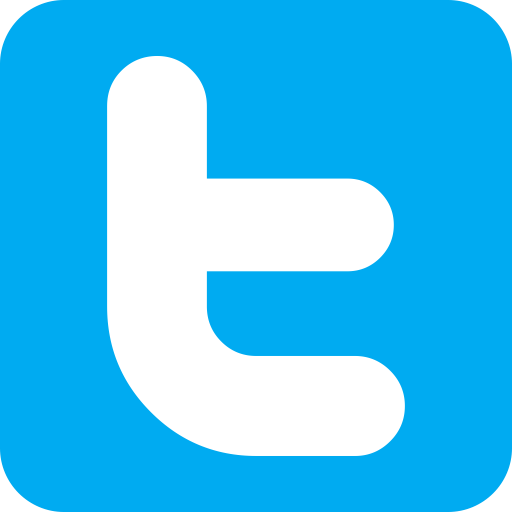 A product of boutique gaming event organizer, European Gaming Media and Events, the 2018 edition of CEEGC will feature the subtitle, ‘The Age of Machine Intelligence and How Regulators Must Keep Up with Technology.’ As such, it is set to offer a range of seminars to those interested in the eastern and central European markets covering a range of topics including responsible gaming, licensing and anti-money laundering procedures. 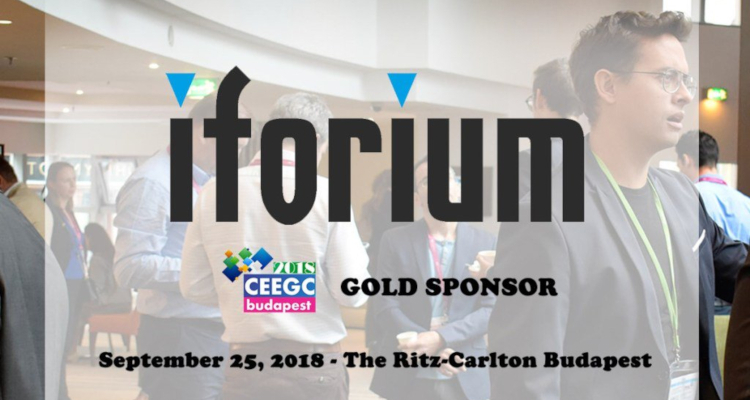 Zoltan Tundik, Head of Business for European Gaming Media and Events, declared that his firm is ‘honored’ that its CEEGC event has gained the support of Iforium for a second straight year and is now ‘excited’ to be bringing this ‘unique conference’ to Eastern Europe.